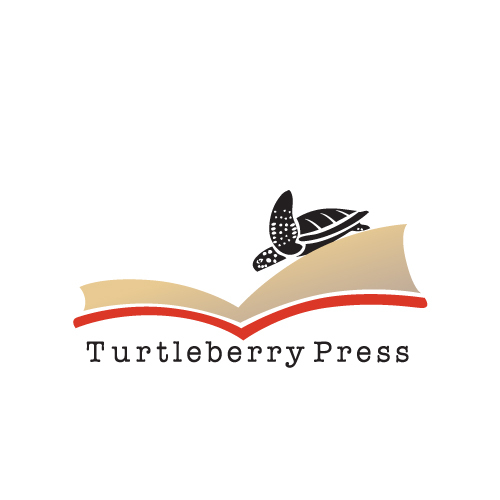 Turtleberry Press | Welcome to our space!!! Welcome to the wonderful world of Turtleberry Press!!! Our primary focus is on writing and creativity. We strive to help everyone be as creative as they possibly can through whatever form best suits them. Check out our Creativity 101 posts to help you learn more about not just creativity, but your creativity. Check out our On Writing posts to help you learn more about the craft of writing. Check out our Writing/Creativity Exercises to help get your creative juices flowing. Check out our #365Creativity Challenge. We are also a small publishing company. Check out the books we have published. We also make handmade blank books. To find out more about her please check out her personal blog. I met Ms. Turtleberry this August 2016 at the Farmer’s Market in Edmonson Village. She had a beautiful set-up. Her handcrafted books are simply warm and inviting to any type of writer you are. I did purchase her book, “Nobody’s Somebody”. The soft lavender color and bold words reached out to me. I’m normally not a fiction reader, but I found myself engaged and reading my way through as I do with the genre of books that captivate my interest. I mean the main characters, Nicole, Zora, and those that surrounded those two. It was really relative to so many and wishful thinking for other’s to have that type of love and support. I don’t want to give anything away. Just saying, “This is a Good Even-Flow Read”. Ms. Turtleberry It was a pleasure meeting you and as I shared with you on that beautiful day I too was working on a publishing product. I would love speaking with you if possible.